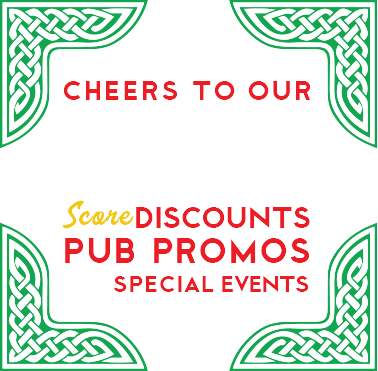 The Red Stag Pub offers many Irish beers on draft, including Guinness Stout, Guinness Blonde, Killkenny Nitro, Boddington Ale, Harp, Smithwicks and Magners Pear Cider. Other draft choices are offered to balance our beer menu. 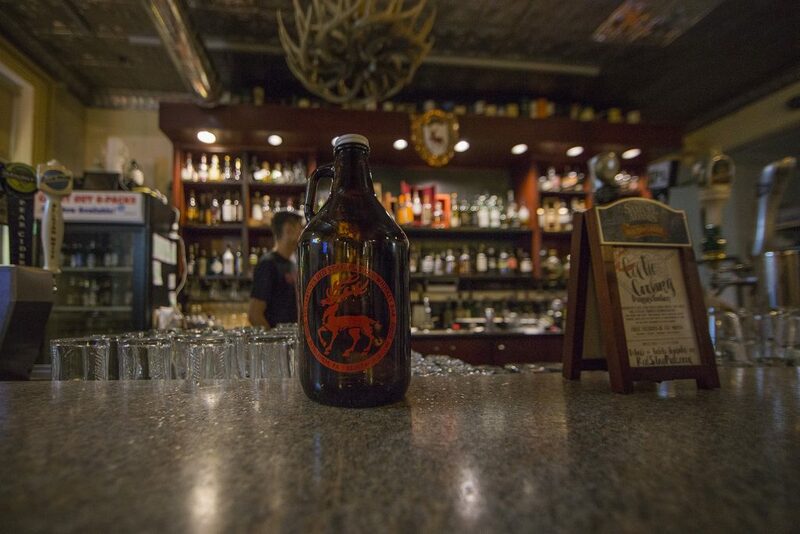 These choices include craft beers and American domestic beers as well as the occasional Chimay. 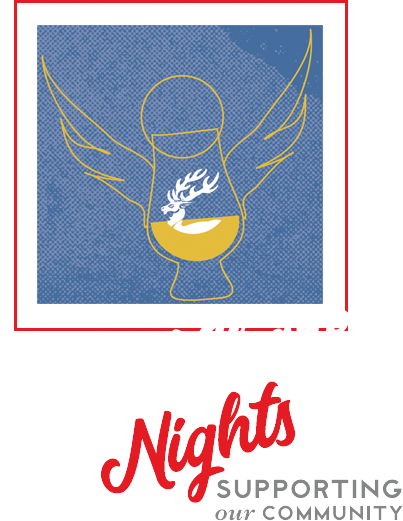 Many craft beers are brewed right here in Pennsylvania, including the Lehigh Valley area. 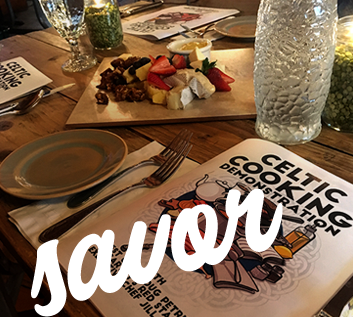 We also offer a selection of Domestic and Imported Wines that pair great with our various Celtic entrees, starters and desserts (yes, even desserts!). 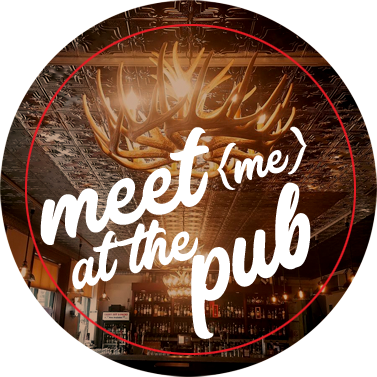 We’ll see you at the Pub! Stop by for a Pint! For an interesting twist, we are able to provide layered beer beverages. Guinness Stout floating on Harp is our Half & Half, while Guinness Stout floating on Magners Pear Cider is a Snakebite. 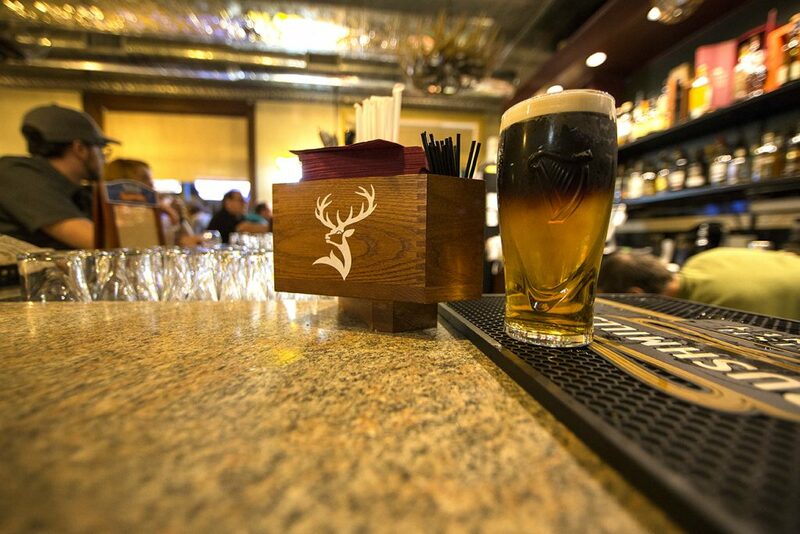 When the Scottish Ale, Innis and Gunn, is available we can float Guinness Stout on top to create the Black Scot. My 1 year Anniversary. Finally, some place that knows how to pour a Guinness! A place that really pushes you to communicate like back in the day! (No t.v., no phone needed). Service, beer and food is amazing. Grateful for my new friends!